You are here: HomeFamily Lawyer Mississauga | Divorce Lawyer | SMP Law ⁄ Blog ⁄ SMP Law Hosts Sponsored Game this Friday October 6th! 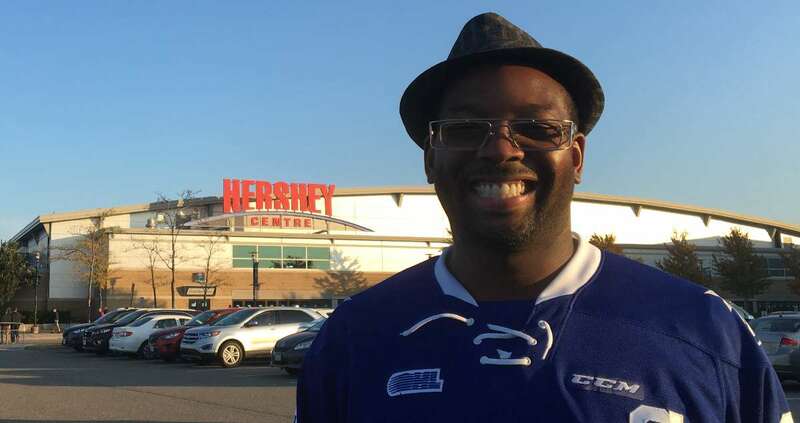 SMP Law’s sponsored game night is this Friday, October 6th at the Hershey Centre. 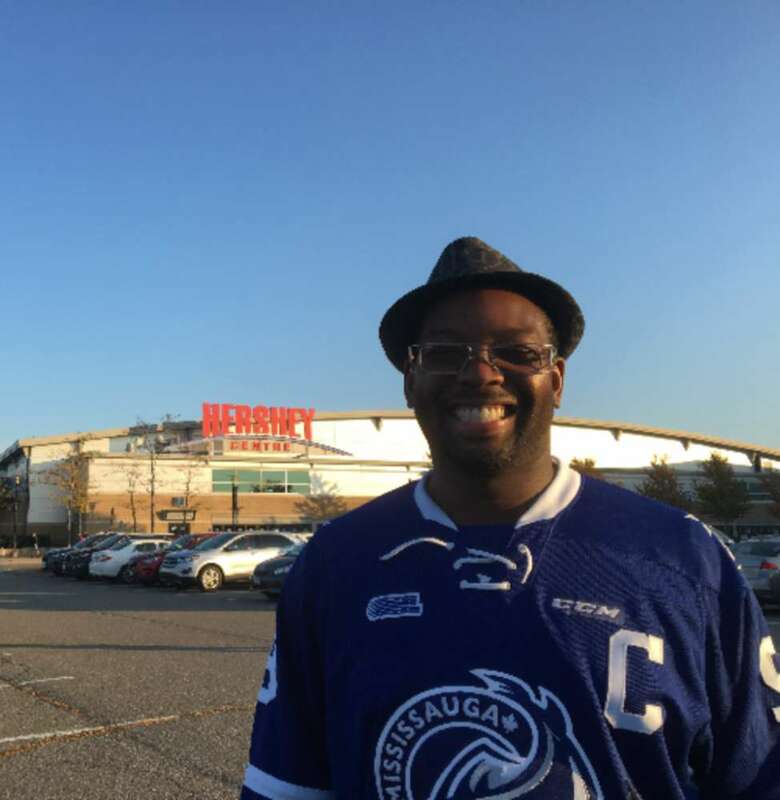 I am looking forward to participating in the puck drop, as well, as loudly rooting with the friends of SMP Law for the Steelheads first win this season. Fear the Fish!